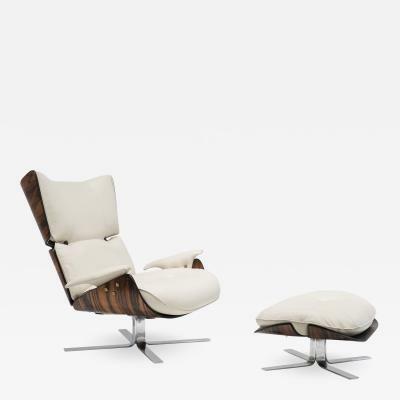 Jorge Zalszupin is a Polish/Brazilian architect and designer noted for modern design. 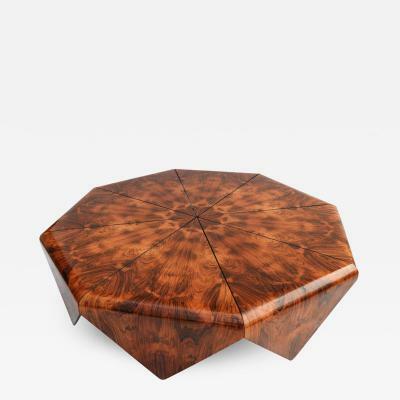 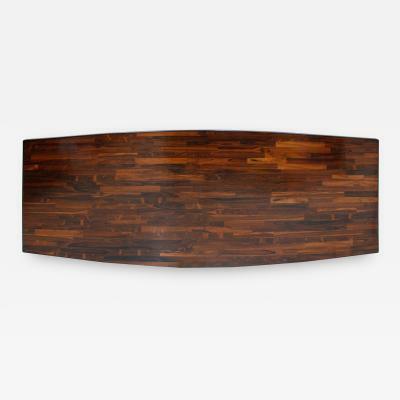 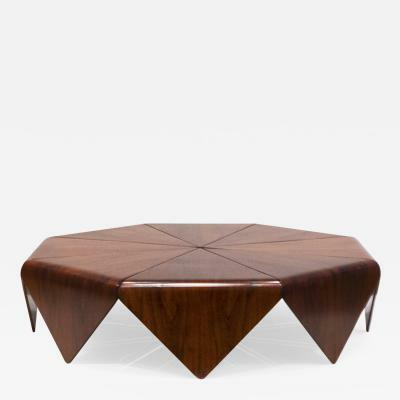 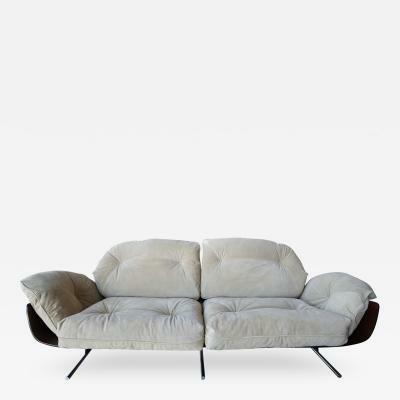 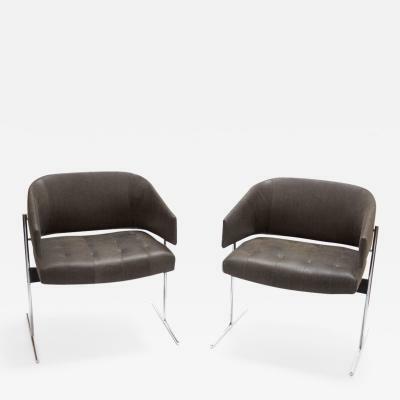 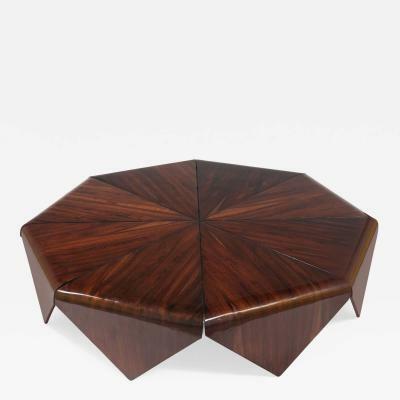 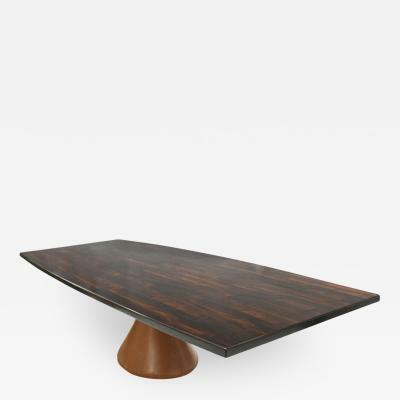 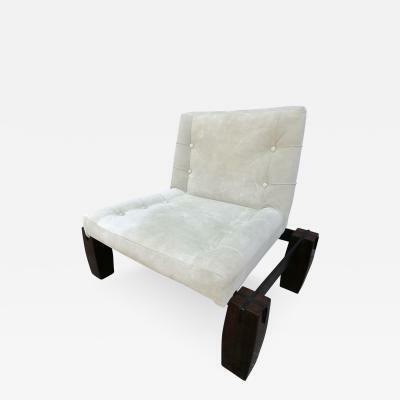 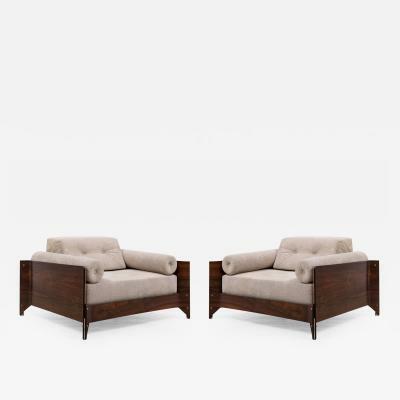 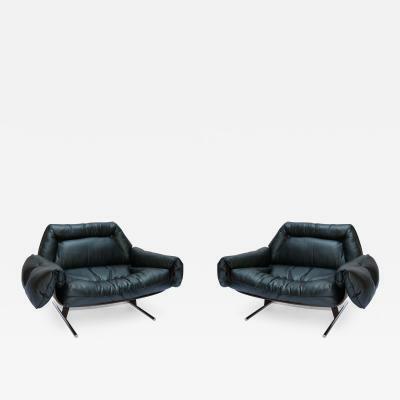 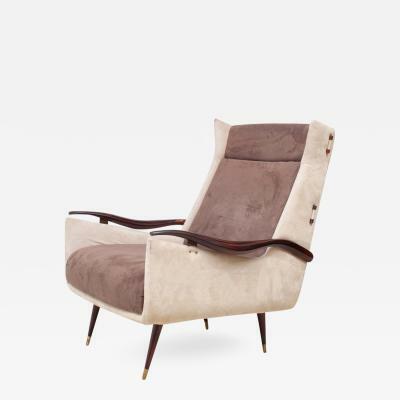 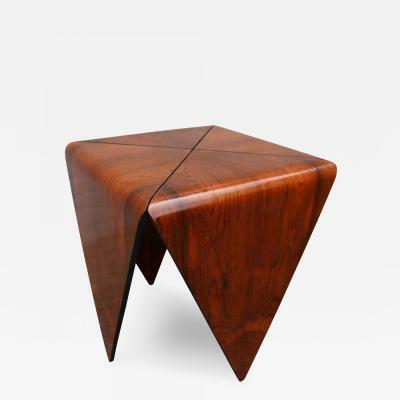 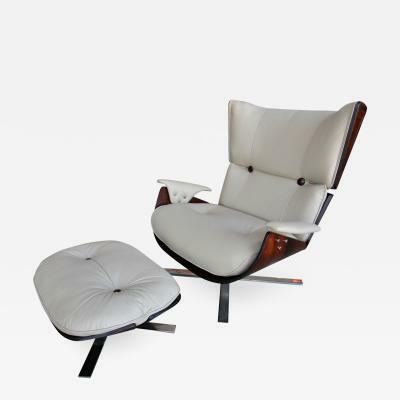 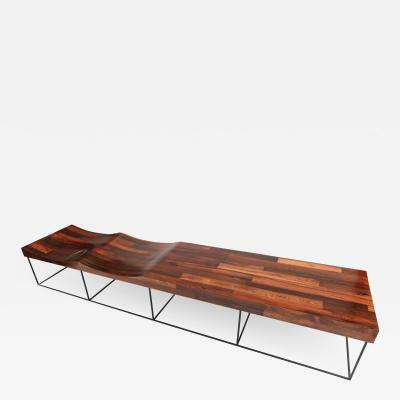 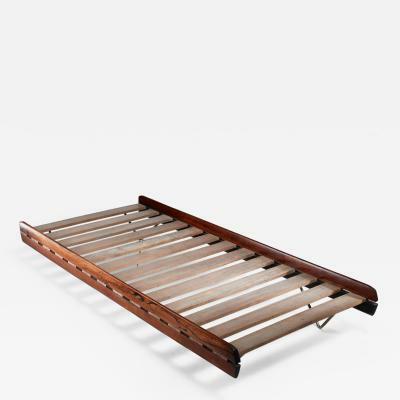 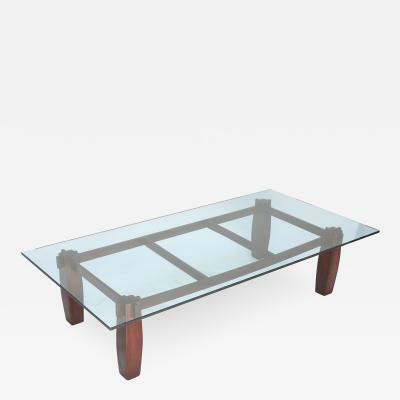 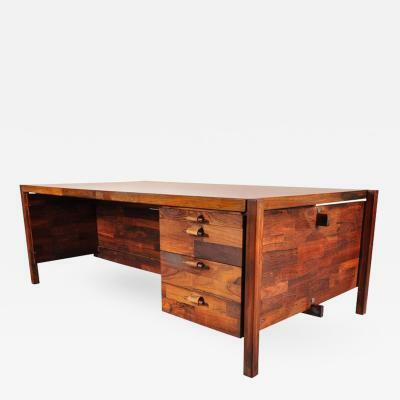 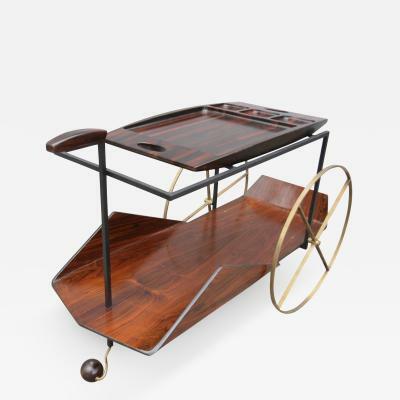 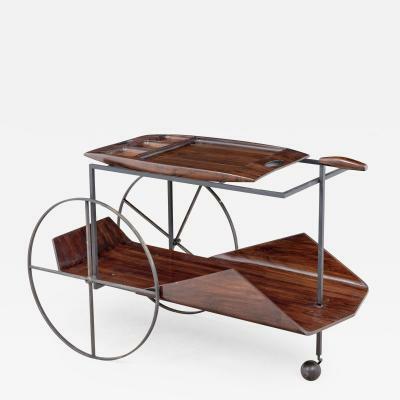 In the 1950s Zalszupin founded L’Atelier, a furniture design manufacturer in Sao Paulo, Brazil. 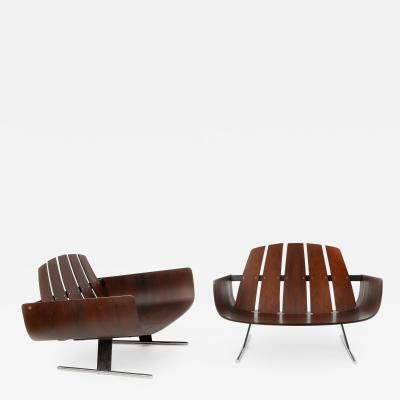 Zalszupin’s one-off designs were included by Oscar Niemeyer in the Palácio da Alvorada and the Palácio do Planalto. 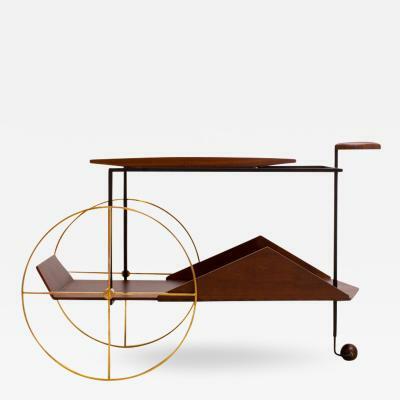 Zalszupin also desinged for the collective Novo Rumo. 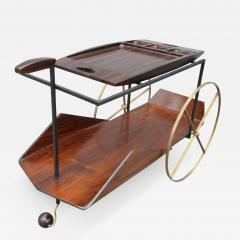 His designs remain very popular today.